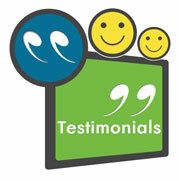 Need Help Moving your items of Furniture to France ? 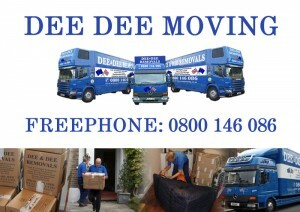 Dee Dee Relocations have been moving Furniture for familes, Individuals and Students to France for over 30 years. If you live London, Kent, Essex or Surrey and your thinking or have planned Moving to France Dee Dee can collect your furniture and carry out your removals to France, smoothly and quickly. Dee Dee Relocations will ensure that all your items of furniture will arrive in safe hands to any property in France, every care is taken into consideration when transporting your furniture ourt expert removal crew are all BAR trained in moving your Furniture in and out of homes, with careful handling and loading where every item is fully blanket wrapped, limiting surface damage to your furniture. 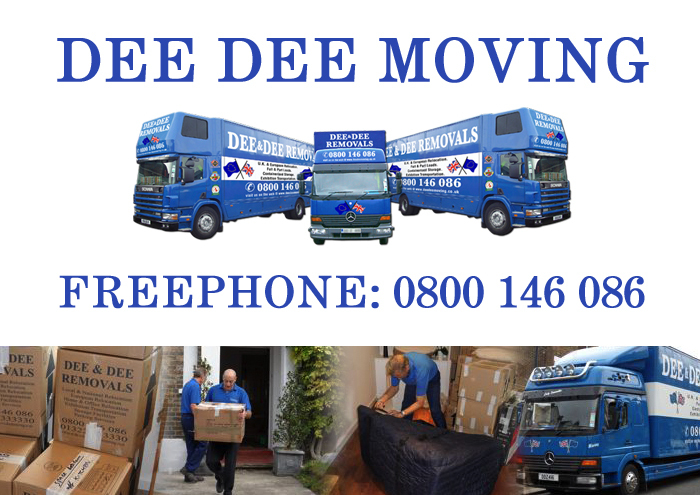 If you are moving to France from anywhere in the south east of England Dee Dee Relocations can help you with all aspects of your removal to your new Home or Office. Dee Dee Relocations have 3 different levels of delivery service please read each one carefully to find which best suits you and your circumstances. To help you get started with your new life in France , Dee Dee Relocations have sourced some great websites dedicated to british expats living in France, many of these websites have forums whereby you can chat and meet with fellow expats, a great resource for help and advice on all things related to Moving to France. If you would like any help or advice on moving to France from London or wish to book our estimator to view your property please call 0800 146 086 or simply fill out our on-line quotation form and we will promptly reply with a quotation for your removal from London to France.